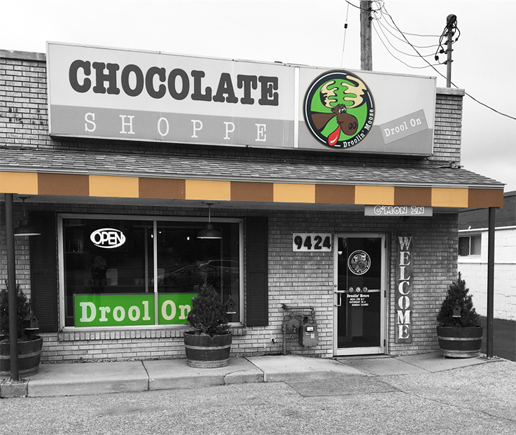 The history of a little chocolate shoppe. After 24 years in the garment decorating business/promotional products industry, 2 sisters from Bloomington (Missy – whose motivation is creativity and Amy – who’s driven by numbers) decided that it was time to take a risk and launch their own brand. After lots of thought, they decided that there just wasn’t enough access to quality chocolate in the suburbs. Chocolate is a universal mood booster and a great gift item – it should be readily available for everyone. They proceeded to establish the flagship store in Bloomington, MN. Their goal was to create an “everyday chocolate shopping experience” complete with tasting samples, unique packaging with engaging graphics and gourmet chocolate choices – all housed in retail stores that have an artistic, comfortable and eclectic feel. The niche market they were trying to fill was a gift market – a “go to” gift that everyone would drool over. Soon after the first store was established, they set up the FUNdraising division that allowed groups to sell chocolate to raise money for their organization. After that, the business gifting division was set up to allow companies to order gifts for their clients and employees. 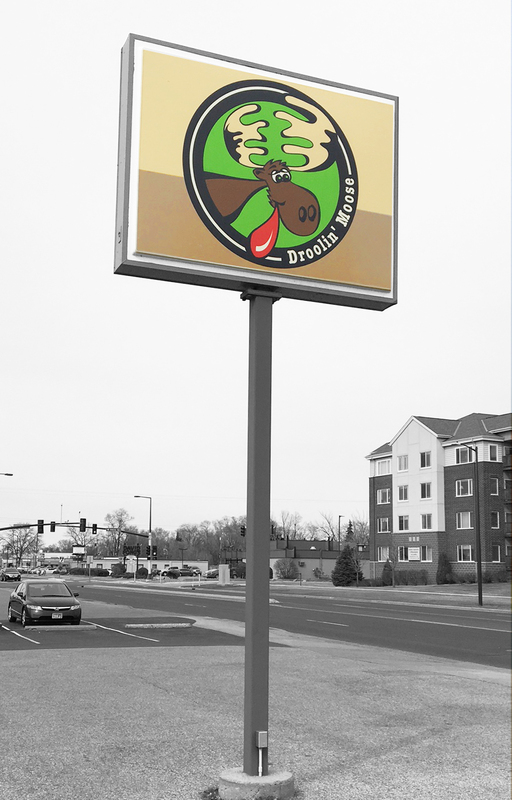 Two other retail locations were established shortly after – one in Burnsville, MN and one is in St. Louis Park, MN. Missy and Amy feel the most important part of running a small business is to compile a strong team, listen to your customers and ALWAYS provide top-notch service and product. They also believe it is a responsibility of small business to give back to the communities that support them.